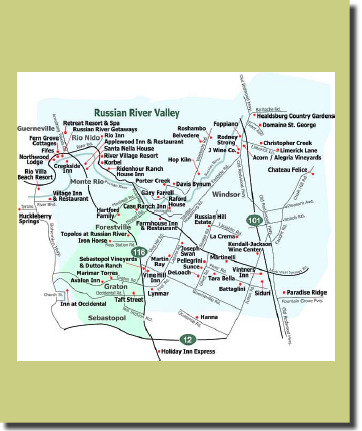 The new proposed boundary change for the Russian River Valley appellation is causing quite an uproar. Gallo has applied to the Russian River Valley Winegrowers Association for revision of the appellation boundaries to include their 350-acre vineyard in the Cotati region, south of the Russian River Valley. The motivation for Gallo is to allow them to take the fruit from their Cotati vineyard in the Petaluma Gap and blend it into their MacMurray Ranch Russian River Valley Pinot Noir. Those opposed to this boundary revision feel it is a dilution of the appellation. They claim that vineyards in this region are dramatically different from Russian River Valley vineyards and are climatically and geographically more appropriately part of their current Sonoma Coast appellation. Merry Edwards, Michael Browne and many other Russian River Valley winemakers and growers are vehemently opposed to this impending change.